While most fiat currencies can be divided to one-hundredth of their values, bitcoin itself is presently divisible down to eight units. We explore what the terms “millibitcoins”, “bits” and “satoshi” mean, and what their place is within the Bitcoin network. When Satoshi Nakamoto released the bitcoin white paper, bitcoin was designed to be both a term that pertained to a new form of peer-to-peer monetary system and that system’s base currency. 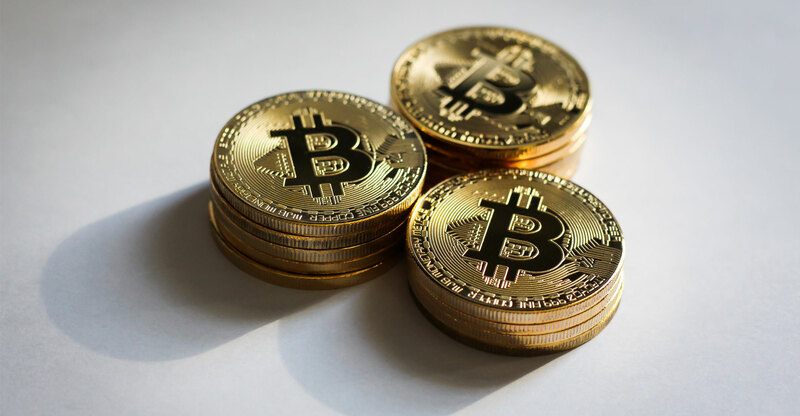 Bitcoins, as we call them in plural, have gone on to represent the leading cryptocurrency and the pioneer monetary system relying on blockchain technology. In the same way that fiat currency such as the US dollar can be broken down into whole units (dollars) and cents (one-hundredth of a dollar), bitcoin enjoys a similar distinction between what are commonly called microbitcoins (mBTC), millibitcoins (μBTC) and satoshi. In common terms, using the US dollar is simple: in practical use we only rely on dividing the currency to one-hundredth of its value. Within 100c, US citizens will be familiar with using sub-units such as nickles (5c), dimes (10c) and quarters (25c). Bitcoin enjoys distinction as a deflationary currency — given the fact that only 21m coins will ever be mined, its value will only increase as it becomes more scarce. Under that premise — and the fact that bitcoin itself relies on code rather than physical material — bitcoins can be divided down to near-infinite values. This affords bitcoin users the ability effectively to divide units and price goods according to their perceived value. 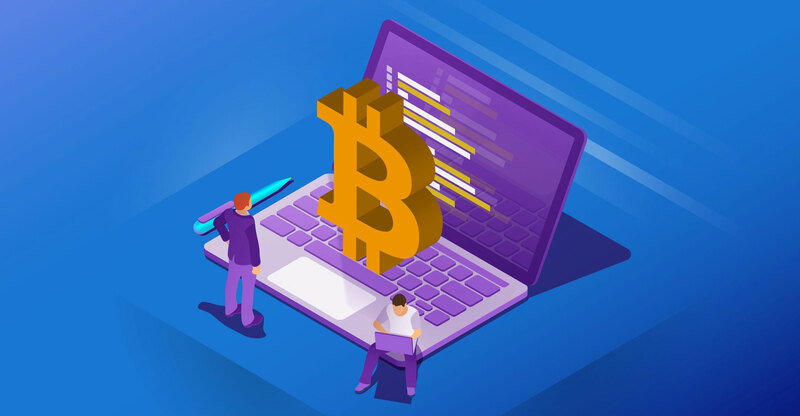 However, given the fact that bitcoin’s value against the US dollar is volatile, and that the cryptocurrency has not been widely accepted as a unit of account, there are presently many terms which each correlate to a sub-unit of bitcoin. Bitcoin itself, as a unit of currency, refers to one whole unit within the bitcoin network — analogous to the presence of US$1 within global markets. There will only ever be 21m bitcoins in existence, and each bitcoin itself is presently divisible down to eight units — though should necessity warrant, bitcoin developers would be able to introduce further divisions should the bitcoin network require such a change. On international exchanges, bitcoins (as whole units) are tied to other currencies such as the dollar. Online cryptocurrency exchanges use the ticker symbol “BTC” to depict bitcoin. A name chosen by a controversial poll that did not include a majority of the bitcoin development community, a millibitcoin refers to one-thousandth of a Bitcoin, or 0.001 BTC. Determined in May of 2011, millibitcoins where introduced at the same juncture as when the price of one Bitcoin breached $10. Millibitcoins, as a sub-unit, are also referred to as millibits. Alternatively, millibitcoins can be referred to as millicoins and millies. The prefix “milli” is inherited from is the International System of Units (SI) prefix representing one thousandth. Millibitcoins are also referred to by the ticker symbol mBTC. A microbitcoin or “bit” is one-millionth of a bitcoin, or 0.000001 BTC. Bitcoin developers have proposed that microbitcoins also be referred to as ‘bits’ when denoting either a one-millionth of a Bitcoin, or 100 satoshis. Microbitcoins are also referred to by the ticker symbol μBTC. As the smallest bitcoin unit recorded on the blockchain, a satoshi one hundred millionth of a single bitcoin (0.00000001 BTC). The unit, as its name might imply, has been named in homage to Satoshi Nakamoto — the pseudonymous author(s) of the bitcoin white paper. Nakamoto elected to comprise bitcoin as a system of 100m sub-units in November 2008. Two years later, bitcoin core developer ribuck initially proposed that one hundredth of a Bitcoin be called a satoshi, and thereafter revised his proposal to indicate that one hundred millionth of a Bitcoin be named a satoshi. The moniker was later adopted. Satoshi, as a unit, does not enjoy an official plural — the use of either “satoshi” or “satoshis” has been deemed correct. While the unit does not have an official symbol, it is commonly abbreviated to either “sat” or simply “s”.